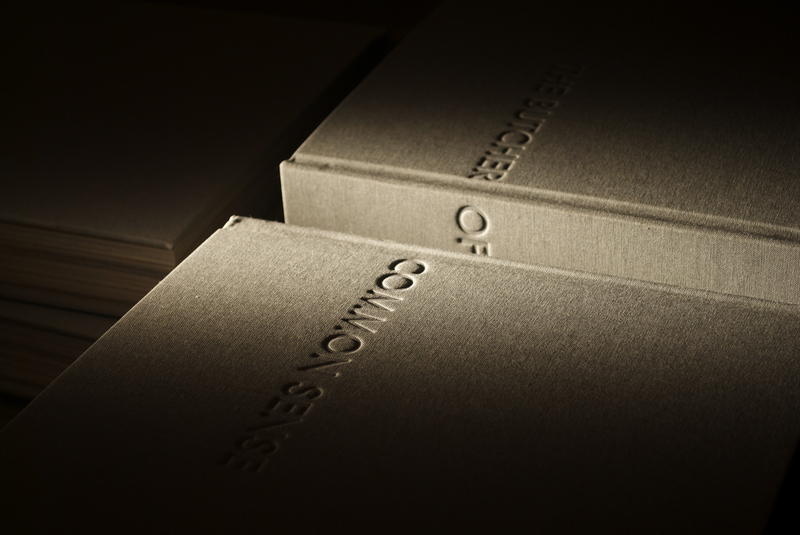 A 340 page hard bound and archive boxed artbook which is hand printed & finished. Artwork created in the Funkhaus-Nalepestrasse Berlin, London SE1 and Norwich. Produced in London SE1 and Norwich. Printed on a heavy and lightweight uncoated paper. Photocopy, silkscreen, laser colour print and colour plate. Hand cut, laser cut, hand finished pages and additional inserts. Handstitched and bound in linen brillianta 4032. Boxed in heavy manilla mono silkscreened archive boxes. A CD album [36.11′] and 10″ vinyl. Recorded in the Funkhaus-Nalepestrasse Berlin, The Mill and Leeders Farm. Cut by Key Productions, manufactured in the Czech Republic. Cased in a heavy manilla mono silkscreened cover.